Rusty’s work experience includes 26 years in the criminal justice field in both law enforcement and corrections. He was a member of a local police Tactical Operations Unit in service to the President of the United States. His education and training include criminal evidence, police operations, police supervision, police community interaction, narcotics, homicide investigations and collection of criminal evidence. Based on this background he sought out and purchased KnightHawk Protection from Larry Knight the founder of the company. 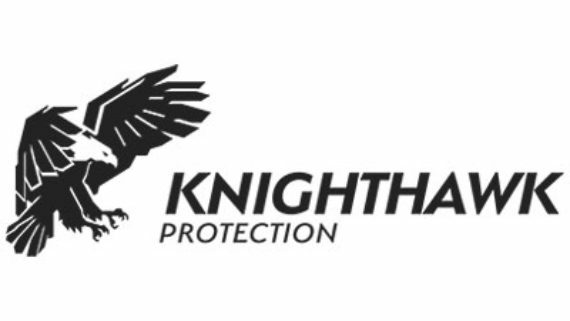 KnightHawk Protection started in 2001 in response to professional private security demand in the business community. We ease the burden of law enforcement for minor issues; although at no point and time do we act as a law enforcement agent through our performance of duties. KnightHawk Protection streamlines and magnifies our customer service goals in order to ensure that each customer’s unique needs are met, and quality service is delivered. For more details on our services and fees, contact us today for a free consultation.